The concept of having a business website is just like having a storefront. You have to make it look appealing and presentable while also being dynamic and functional. Our content management system (CMS) uses WordPress which allows our clients to do Web authoring tasks such as adding contents and inserting images easily. Consumers use the Internet for researching and buying certain products or services. This presents a great opportunity for business growth if you have a well-established website. In online marketing, customers do not only use their desktop computers to access the Internet. A growing number of users are already using their tablets, smartphones and other mobile devices to visit websites. If you like to be competitive, your website must also be built and optimized for these mobile devices or you will lose many of your potential customers. 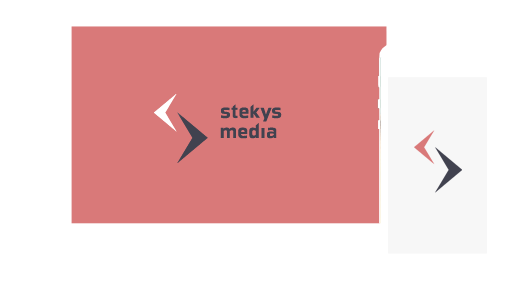 Stekys Media is a full-service Web and Mobile App Development company that is dedicated to provide Web solutions that can help companies increase sales and automate business processes. We combine creativity and innovation together with our deep understanding about marketing strategies in delivering results for our clients. Among the services we provide are custom Website design, Website development, e-commerce, content management systems, and mobile app development. It is our goal that through our works we can help companies of all sizes gain marketing power just like a corporate giant.